The Pursuit Mat by Multimat® is soon to become a favorite of many. With its exceptional rip-stop material and impressive weight. The Pursuit Mat comes in two sizes the full length and the three quarter length. 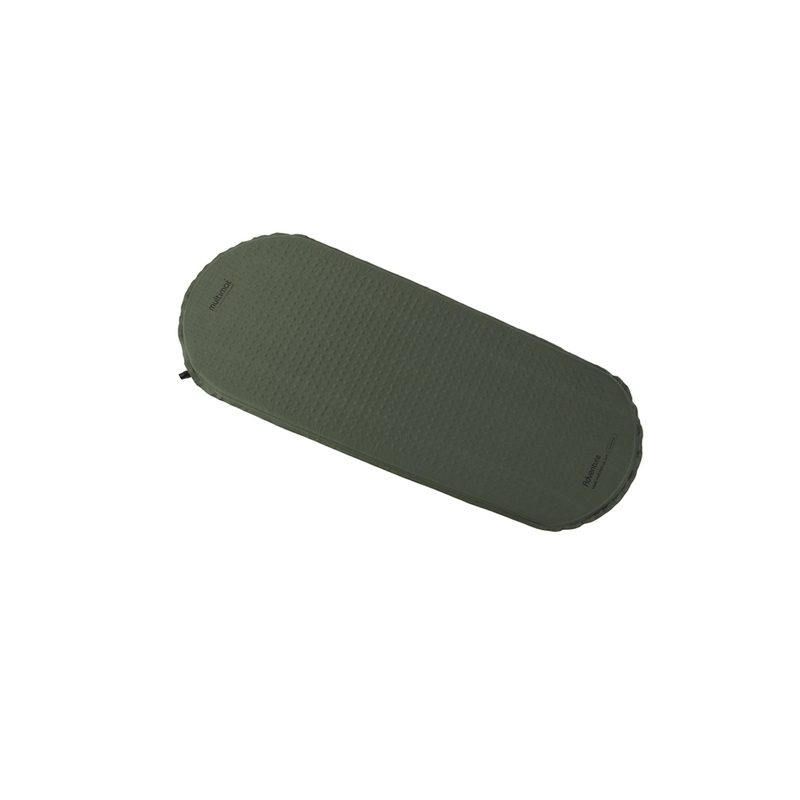 Self-Inflating Mats not only provide a little extra comfort sleeping on top of rocks and other hard surfaces but also help to add a barrier between you and the cold ground beneath. 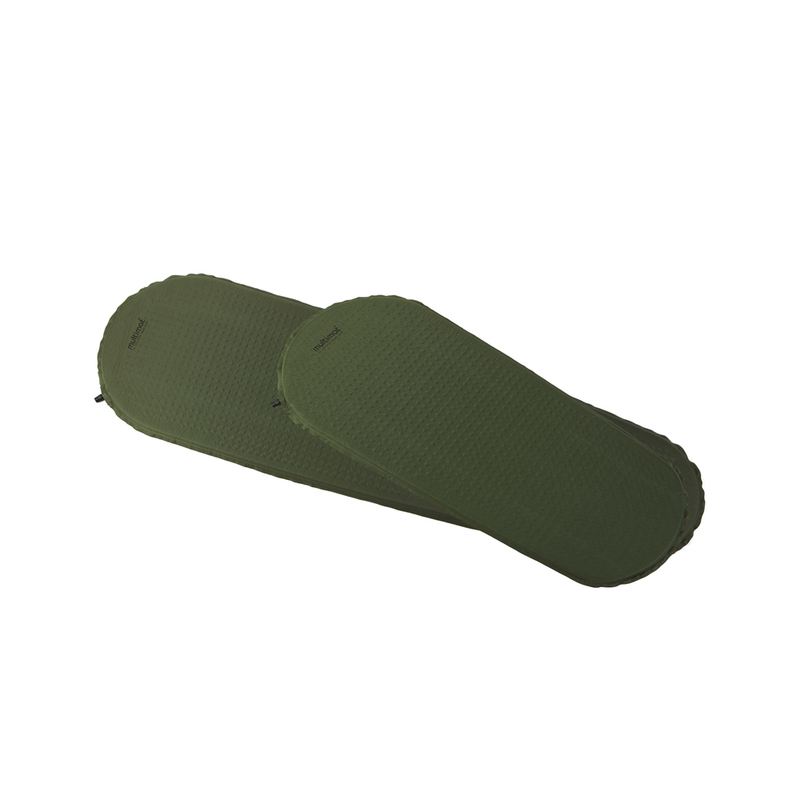 Mats supplied with microfibre-lined stuff sack/pillow case, retaining band & repair kit. Super-fast valve giving 3x airflow of a regular valve for fast inflation/deflation.